What do you think? Are you disappointed over the latest True Crime being canceled? 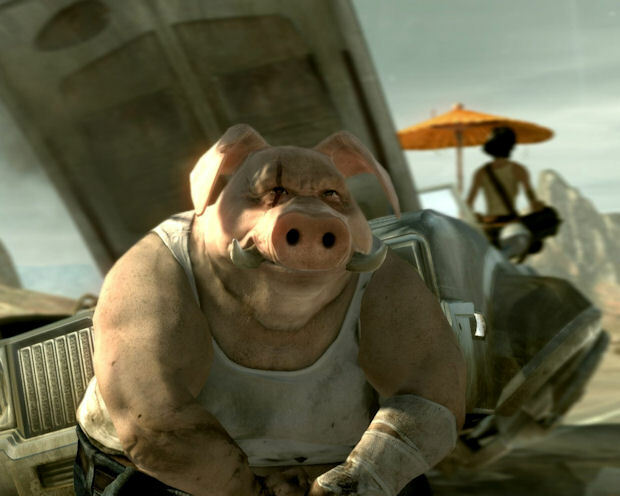 Are you excited for a sequel to Beyond Good & Evil?